An early passion for farming can lead to a successful, profitable business for a teenager. 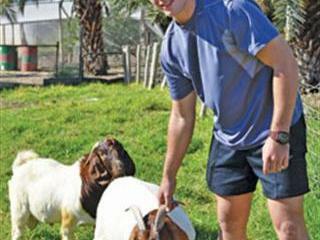 Hannes Conradie (18), a grade 12 learner at Hoërskool Martin Oosthuizen in Kakamas, has been farming and marketing Boer goats for the past five years. 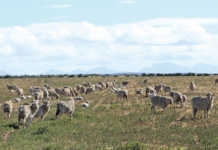 Hannes, the son of table grape farm manager Hanno and his high school teacher wife Lettie, started with his herd five years ago when he was still in grade 7 and 13 years old. 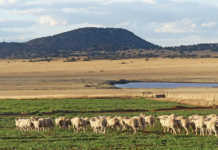 There are no livestock market agents in Kakamas or Augrabies and the closest is just over 100km away. “I market my kids at Botha & Van der Walt in Upington,” Hannes said. 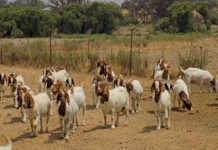 He added that a goat gives between 15kg and 20kg of meat. 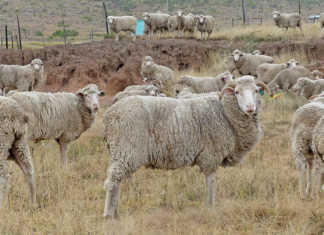 Hannes plans on studying agriculture at the Cape Peninsula University of Technology’s Wellington campus next year. His school subjects include agricultural technology and agriculture management.